Please post and share: Mark your calendars for Wednesday, April 10th! 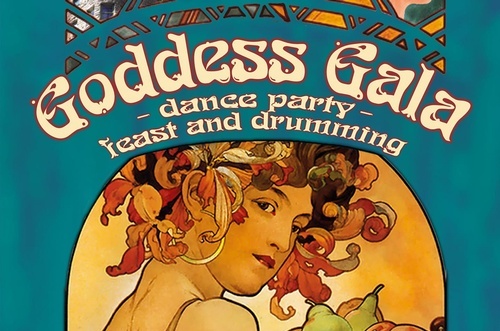 The annual Goddess Gala/Merlin Foundation Fundraiser is 6-11pm at the Basin Park Hotel in Eureka Springs, AR. Activities include dance music, drumming, silent auction, potluck feast, Blessing of the Seed. Come and dance! All proceeds support Merlin Foundation's valuable work with abused children. Please bring a gourmet dish and beverage. This is a woman-only event. Women are encouraged to "dress like a goddess". Tickets are $14 in advance and $20 at the door. Tickets are available at Gazebo Books, Annies at the New Orleans Hotel, Eureka Market, or from Valerie Damon. For more information go to www.goddessgala.com.